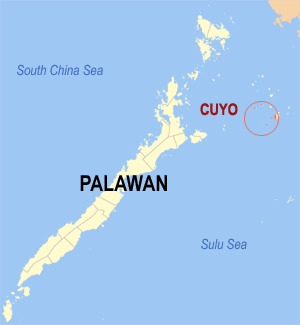 Taytay is a first class municipality in the province of Palawan, Philippines. According to the 2010 census, it has a population of 70,837 people. Fort San Antonio Abad (Spanish: Fuerte de San Antonio Abad) is a fortification located in the Malate district of the City of Manila built during the Spanish Colonial Period in the Philippines.